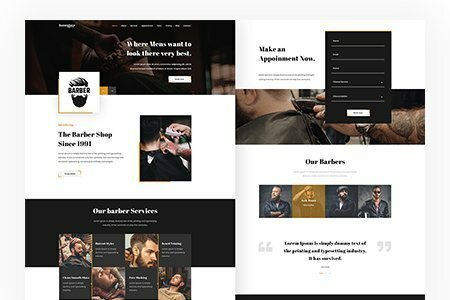 This new Divi Child Theme is designed for any Barbershop business. 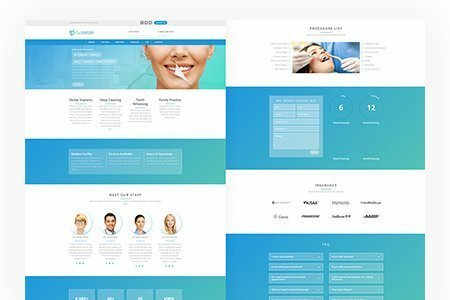 This new Divi Child Theme is designed for any business in the Dentistry practice. Divi is one of the most powerful WordPress themes out there and has proven invaluable to web developers. But if you want to further empower Divi, consider combining it with our growing selection of premium Divi child themes. Our selection boost aesthetically pleasing child themes that are easy to install and modify. Select our lifetime package to gain access to our selection of Divi child themes. Every business should have an online presence. Not only does it help increase exposure, but it also helps build credibility. However, small businesses can’t afford to hire a web developer, but still need a professionally developed website. That’s where Divi Dezigns could be an ideal solution. Our themes are professionally designed and ready to use. Our collection provides a variety of business categories and offer a $500 installation package. If you’re like me and love getting the best value for your money, then look no further. Our collection of Divi child themes offer both quality and quantity. Here at Divi Dezigns, our goal is to become the #1 resource for Divi child themes. So say goodbye to per-theme pricing and say hello to our all access package. One free installation and with any purchase of theme. 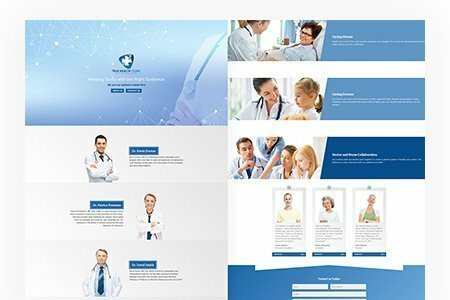 Dentistry Divi Child Theme, Modern & Clean Design, Service Blurbs, Pop-up Form Button, Staff Section. Dual Slider, Services Blurbs, Custom Pricing Table, Product Slider, Testimonials. Modern Design, Bouncing Blurbs, Features Section, Reviews Slider, Social Media Buttons. 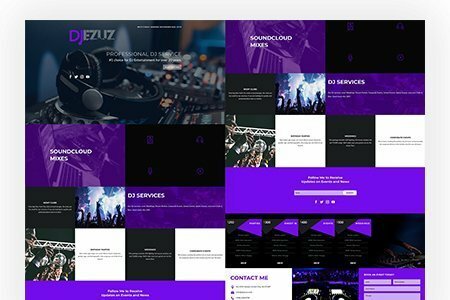 DJ Divi Child Theme, Modern & Clean Design, Service Boxes, Single line Form, Music Modules. Animated Intro, Doctor and Staff Info, Service Blurbs, Service Slides, Testimonials, Contact Form. 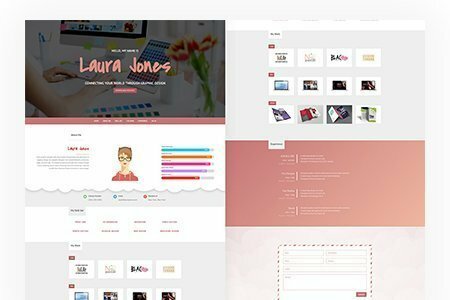 Life Coach Divi Child Theme, Modern & Clean Design, Custom Schedule Tabs, One Click Import, No Plugin Dependencies. 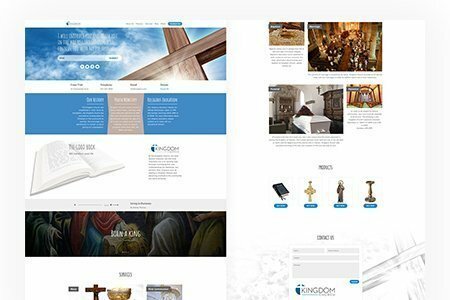 Church Theme, Modern & Clean Design, Pop-up Contact Form, Interactive Header Image, No Plugin Dependencies. Performance Training Theme, Modern & Clean Design, Service Icons, Pricing Table, Team Section. Animated Intro, About Info and Skills Percentages, Skills Icons, Portfolio Gallery, Resume, Contact Form. 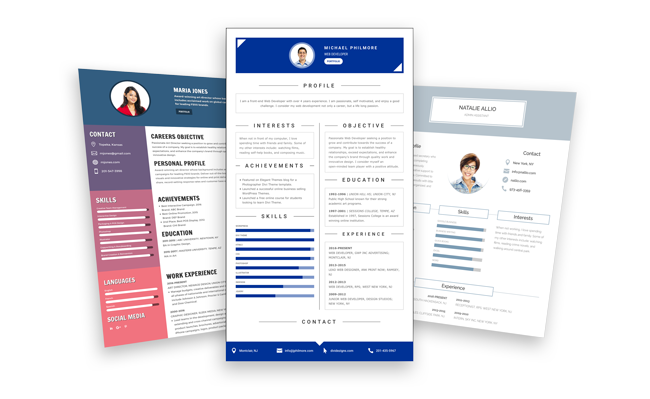 Resume Divi Child Theme comes with 3 awesome templates. Having a online resume is convenient and easy to update. Simple Design, 3 Info Slider, Service Blurbs, Pop-up Form, Testimonials Slider. Fullwidth Intro, About Section, Service blurbs, Food Menu, Testimonials, Pop-up Reservation Form. Modern Design, Service Slider, Case Study, Testimonials, Pricing Table, Pop-up Contact Form. 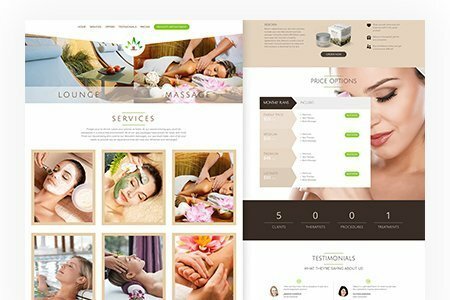 Animated Intro, Beautician Gallery, Price Toggles, Haircut Gallery, Careers Contact, Contact Form. Changing Photograph Intro, Portfolio Gallery, Service Blurbs, About Info, Contact Form. Service Blurbs, About Info, Lawyer Values, Biography, Contact Form. 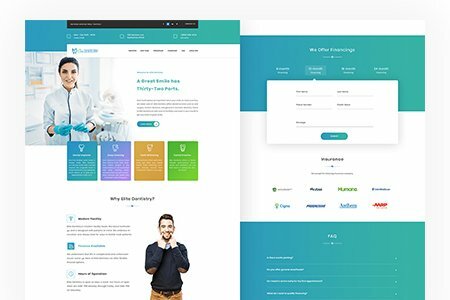 Divi is a premium WordPress theme developed by Elegant Themes. It ships with a highly intuitive drag & drop page builder, 46 content modules, a visual builder, and much, much more. In my opinion, Divi is the ultimate tool for web designers and developers. The support and community built around this theme is truly remarkable. With over a 1,000 new settings and options, you’ll be able to create beautiful and unique pages with ease. As for value, Divi can be used on a unlimited amount of sites as oppose to other premium themes that require a per site license purchase. For a onetime payment of $249, you’ll get lifetime access to 87 premium themes, 3 plugins, lifetime updates & support. But don’t take my word for it, visit their site and see for yourself. Although Divi allows us to create beautiful websites with ease. The default starter page could be very uninspiring at times. That’s where using a premium Divi child theme comes in handy. Rather than start from scratch, you can start with a completed website with professionally written copy that’ll jump start those creative juices. Furthermore, our Divi child themes aren’t just for beginners, professional web developers use our themes to speed up their workflow and increase client projects. By defination, a child theme is a theme that inherits the parent theme functionality and styling. For example “Divi” is a parent theme. If you were to alter the CSS file in Divi, that alteration will be overwritten when updating Divi. And thus installing a child theme will prevent this from happening. Now you’ll be able to modify the parent theme through the child theme and not worry about your hard work getting lost. 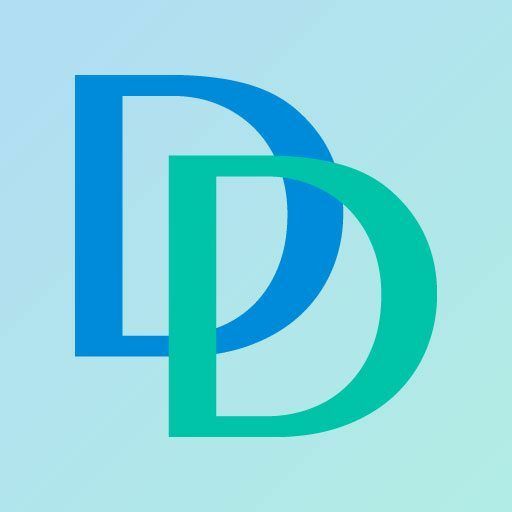 What is a Divi Dezigns Divi child theme? Technically our themes are not really “Child Themes”. In fact, they work in conjunction with how we defined a child theme. We have done this intentionally so the end user can upload themes and not have to worry about it overwriting any current website styles. Now if you have a new Divi install, then you can easily copy the CSS embedded in our theme and paste it in your child theme’s style sheet. Join our mailing list to receive tips, tricks, and new DD theme releases.